One of TDE’s longtime members known as Jay Rock has just returned from a 3-year project hiatus with the Redemption album and a quick word of advice: make sure to buckle-up. Coming in at 13 tracks, the new album is absolutely flooded with West-Coast vibes with help from the likes of Future, J.Cole, Jeremih, SZA and of course, fellow rap juggernaut K-Dot on arguably one of the coldest joints in Wow Freestyle. The standout production also saw contributions from Boi 1-Da, Sounwave, Hykeem Carter, Jake One, D.K. The Punisher, CardoGotWings and Anthony ‘Top Dawg’ Tiffith to name a few. 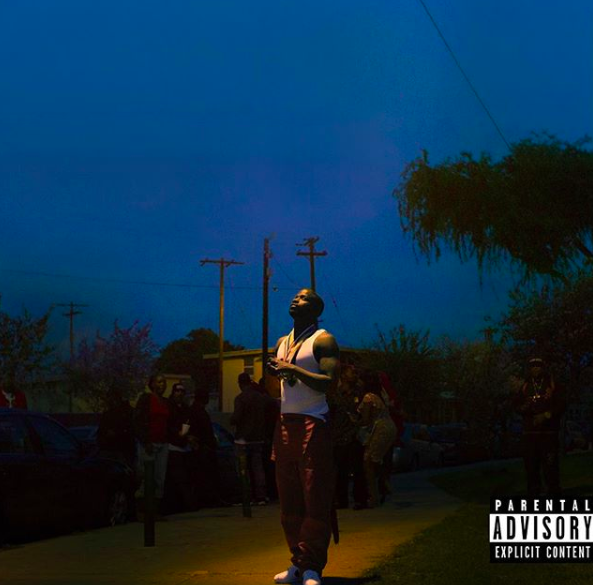 If you were an avid listener of Jay Rock’s sophomore studio effort 90059, the ongoing evolution of the 33-year-olds lyricism continues to shine on this one and to put things simply, the music ultimately speaks for itself. Do yourself a favor and kick-off your weekend with Jay Rock’s third studio-album Redemption and let us know which track is on repeat in the comments!